Following the recent announcement that Grupo Control have been awarded a new five year contract to operate the security contract at Condado de Alhama, more details have emerged highlighting the reasons why they were selected. A lengthy tender process throughout summer ended with just two companies competing for the contract; existing security provider Securitas and their cometitors Grupo Control. 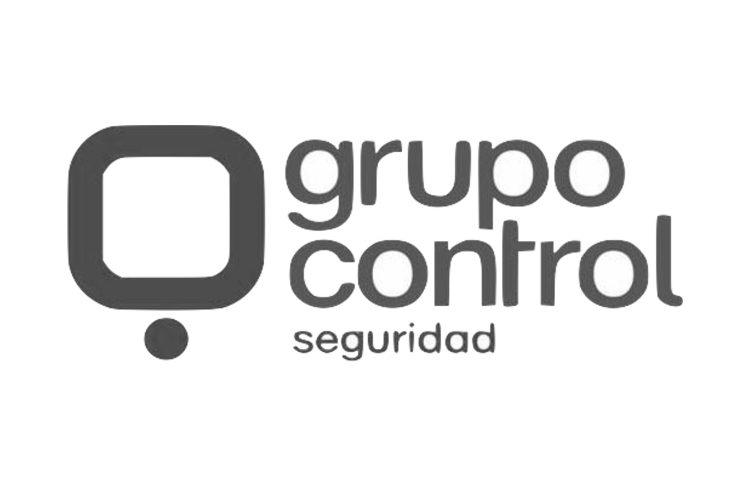 During a Level 1 Extraordinary General Meeting held on 17th November it emerged that Grupo Control was voted to be the chosen security provider by a 5 to 1 majority of all those present. The Level 1 President, Alan Burge, was then authorised to sign the contract. According to minutes of the meeting there were several overriding factors that saw Grupo Control become the preferred provider. It is said that Securitas costs had increased by approximately 75,000 euros on the previous years price and would have been some 30,000 euros higher if they matched some of the suggestions put forward by Grupo Control. Clearly, that is a big increase in costs to the community at a time when the resort needs to be looking to reduce costs and keep it’s accounts balanced. Another hurdle was the inclusion of a one months notice clause in the Securitas contract. It was felt by the Board of Presidents that a months notice would not be adequate time to find an alternative provide should they ever choose to resign from the contract. In contrast, the proposal from Grupo Control was in the region of 250,000 euros less than that of Securitas over a five year period and included several enhancements to the service. Improvements include security cameras controlling and recording the access gate, body cameras worn by security guards and auxiliaries, reporting applications to benefit the Security Committe and residents, stricter control of staff and a greater confidence to comply with KPI’s and contracted SLA’s. Eight Presidents or Vice Presidents attended the Extraordinary General Meeting and of those who voted, only Federico Mesa voted against awarding Grupo Control the security contract. He queried the financial strength of Grupo Control and their ability to pay staff wages given that the community may need to delay payments but the conclusion was that the company were financially sound and that their financial capacity was requested as part of the tender process and no problems were identified. Federico accepted the vote was not in his favour but expressed his preference was to continue using the services of Securitas. Those who voted in favour of Grupo Control suggested that some of the reasons for doing so was that the Security Committee often felt there was a gap between the Securitas management and the staff working at Condado de Alhama. They took the view that Grupo Control were better suited to providing a more proactive approach to bringing improvements to the service. Securitas will end their contract on 31st December and Grupo Control will take over the security operations for Condado de Alhama from the 1st January 2019.